The premise behind the fund is that it will position investors in what is thought to be a new phase of economic development. The first, dubbed the first industrial revolution, was the transition to new manufacturing processes, moving from hand-production methods to machines, between 1760 and 1840. The second industrial revolution was driven by use of new sources of energy such as oil and electricity in the manufacturing processes, which led to mass production. The third saw the introduction of computers, the internet and new information communication technology developments. The fourth industrial revolution is characterised by the coming online of a range of new wave technologies such as autonomous vehicles, cleantech, drones, 3D printing, robotics, nanotechnology, smart buildings and virtual reality. The Itrix ETF invests in such companies. Suitability: Ideal for long-term investors with high risk tolerance. 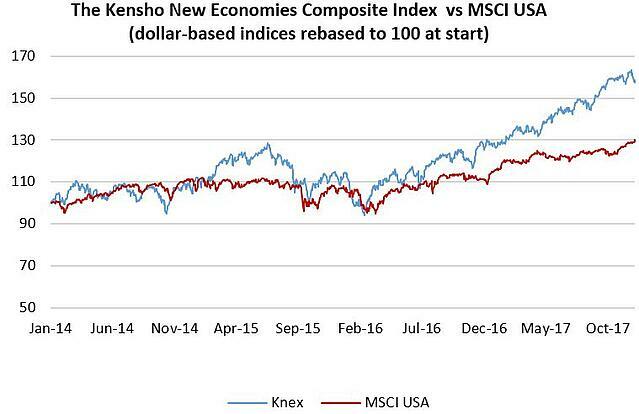 What it does: The fund tracks the Kensho New Economies Composite Index (KNEX). The index is compiled by Kensho, a US analytics company funded by Goldman Sachs, Google Ventures, Accel Partners and CNBC, among others. Using big data analytics and natural language programming, it scours millions of pages of financial statements and other public information to identify companies propelling the fourth industrial revolution and combines them to form sector indices. Each index focuses on a different sector: drones, robotics, space, wearables, cybersecurity, 3D printing, autonomous vehicles, nanotechnology, smart buildings, virtual reality, cleantech, genetic engineering and clean energy. It also forms an overall composite index across sectors, and it is in this index that the Itrix fund invests. Advantages: Although invested offshore, the ETF is considered a local asset, which means investing in it will not affect your offshore asset allocation limit of R10m a year. 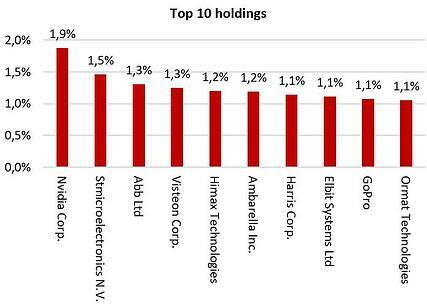 Top holdings: The index is well diversified with the top 10 holdings accounting for just 13% of the fund. Given the experimental approach of some of the companies in this index, that diversity helps to reduce risk. Of the top 10, GoPro is probably the only one with which South Africans might be familiar – its action cameras are available in local stores. Others mostly manufacture components or software for other electronic products. Nvidia, the largest counter in the fund, designs graphics processing units for the gaming, cryptocurrency, and professional markets, as well as systems on chip units for the mobile computing and automotive markets. 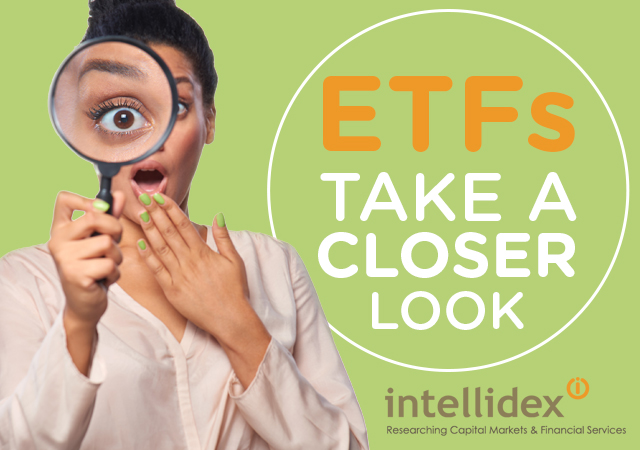 Fundamental view: Like any other foreign ETF, the Itrix 4th Industrial Revolution’s returns will come from two sources: the performance of the underlying equities and the rand/dollar exchange rate. The concept underpinning the fund is exciting. The astounding scope of the breakthroughs being made by technology companies is likely to disrupt almost every sphere of life as we know it and investors’ portfolios need to be prepared for that. However, investors should also be aware of the risks posed by the fund’s strategy. It invests in more than 250 companies which are working on some exciting technologies. While that increases your chance of investing in the next Apple or Google, some of its holdings are likely to fail, which will depress overall returns. Another factor is that, unlike other indices that are built on factors that have been proven in terms of their persistence and robustness, the methodology used by this index is purely speculative. We also think the risk of the fund overpaying for some stocks is high considering that the value of the fund’s constituents is derived from their intellectual property. Risk: This is a 100% investment in equities, which is a riskier asset class than bonds or cash, but the returns over time should compensate for volatility. 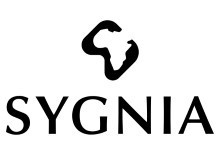 An investment in this ETF should therefore form part of a more diversified portfolio. Fees: The fund has a target total expense ratio of 0.7%. It will be one of the most expensive foreign ETFs on the market. Historical performance: The Knex index has a returns history from the beginning of 2014. It has grown at an average of 12.45% a year, outperforming the MSCI USA index, which grew at 6.89% a year over the same period. The growth in both indices is higher if measured in rands. 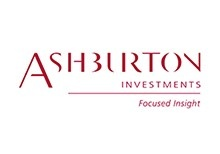 Alternatives: There are no close alternatives to this fund, though several other funds give exposure to foreign equities such as the Ashburton Global 1200 ETF and the Satrix S&P 500 ETF.